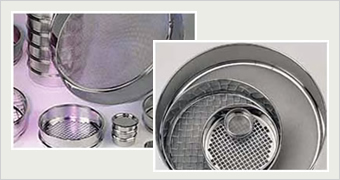 Test Sieves |Anping County Jincheng Metal Products Co ., Ltd.
We produce wire screen sieves for various uses. We produce quality woven wire mesh and wire cloth and use it for materials of screen sieves. Test sieves can be divided into standard test sieves, grading screen sieves, concrete sieves and screen sieves for mining use. Our export specifications are usualy according to ASTM E-11 and ISO3310. 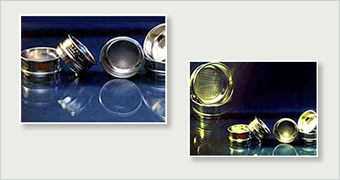 Diameter will vary from 5cm to 100cm,height will vary from 2cm to 20cm, with all kinds of metallic mesh and non-metallic mesh, perforated metal, with frame of stainless steel, Zinc or Chromium plated steel, brass, PVC, etc. (Wooden frame opening: 0.2-100cm)45X35X10cm,75X75X10cm,90X60X10cmCustome orders are also welcome.